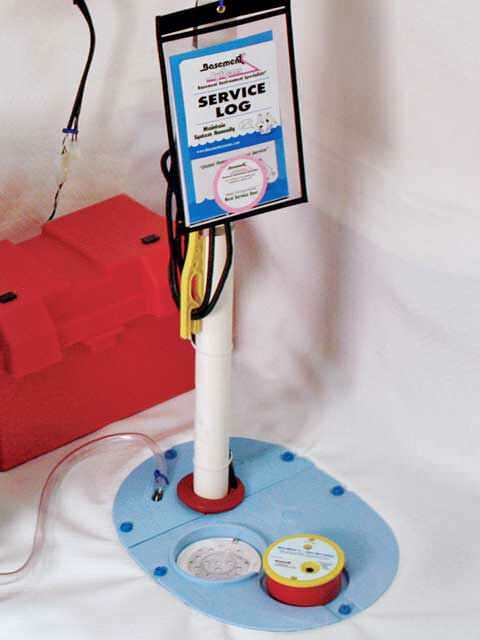 Sump Pump Systems Installed in Burlington, Keene, Colchester, Keene and nearby. 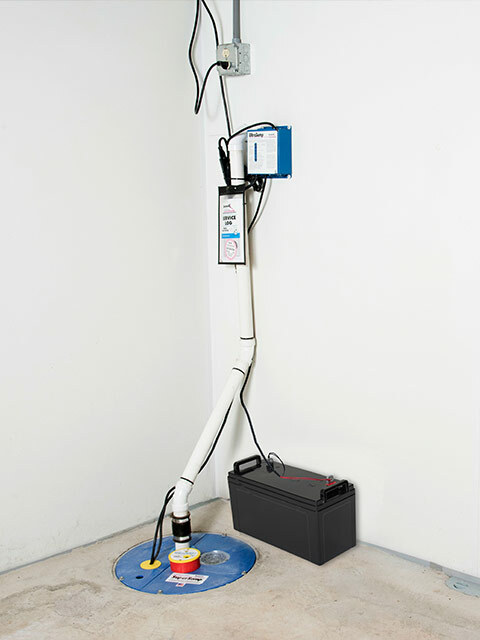 At Northern Basement Systems, we install patented sump pump systems that have the best cast-iron sump pumps and longest-lasting battery backup pumps in the industry. 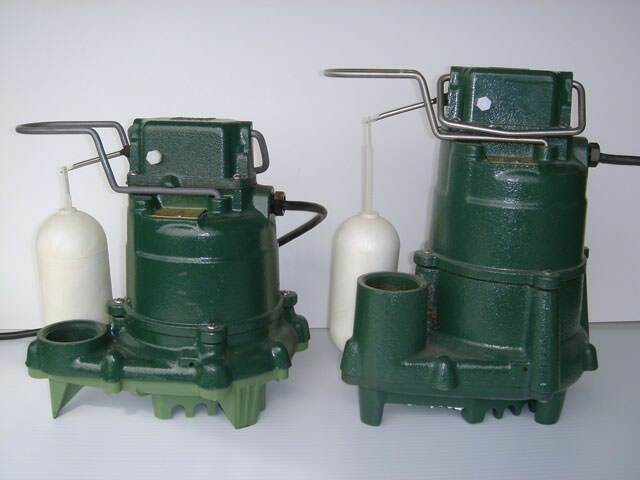 These sump pumps have been developed by Basement Systems®, Inc. since 1987. 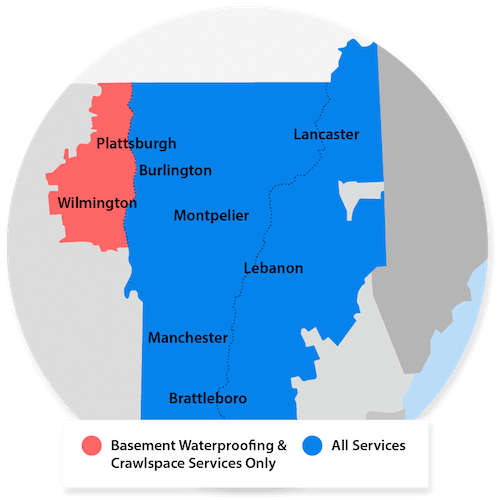 We are your local Basement Systems® dealer in Vermont and New Hampshire, including Burlington, Keene, Colchester, Keene, Burlington, Colchester, Laconia, Rutland, Bennington, South Burlington, St Albans, Montpelier, Brattleboro, Rutland, Laconia, South Burlington, Bennington, Brattleboro, St Albans, Montpelier, Lebanon, South Woodstock, Claremont, Concord, Milton, Berlin, Hanover and the surrounding areas. Basement Systems®, Inc. is the largest waterproofing network in the world. 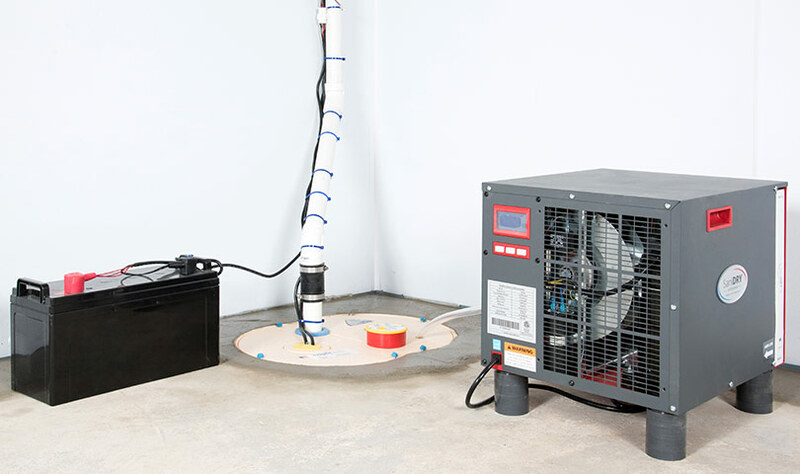 They lead the industry in drying basements & crawl spaces. 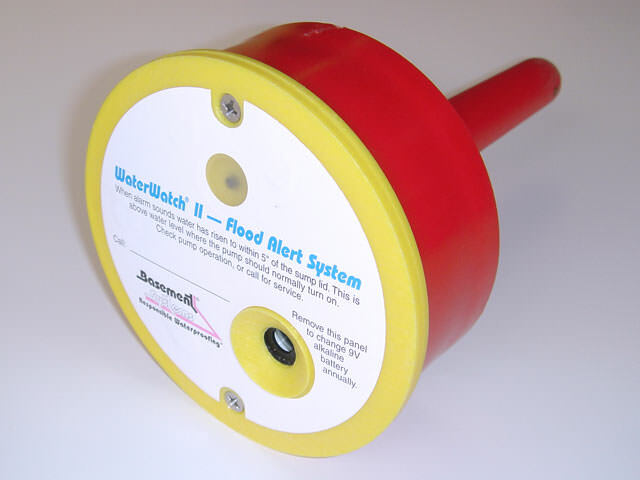 The network has waterproofed tens of thousands of basements worldwide, and they're ready to help you! 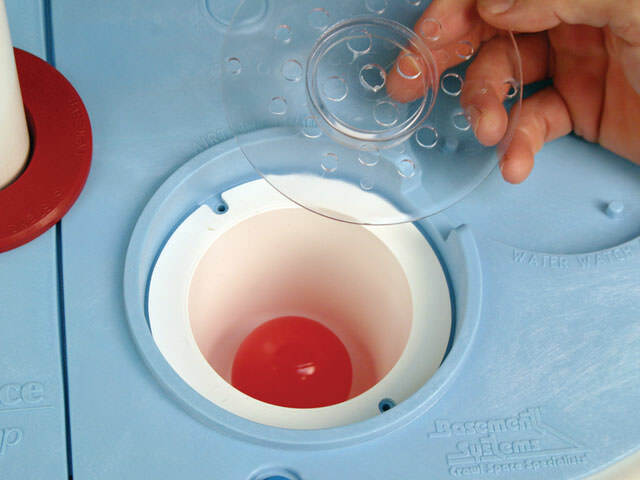 In the same way that you wouldn't hire a basement waterproofer to fix your bathtub, you wouldn't hire a plumber to jackhammer your basement and install a drainage system. 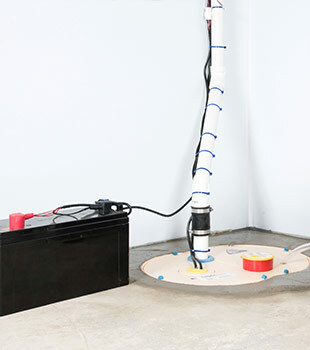 At Northern Basement Systems, you can count on the most experienced and knowledgeable waterproofers, who install sump pumps and basement waterproofing systems every day. 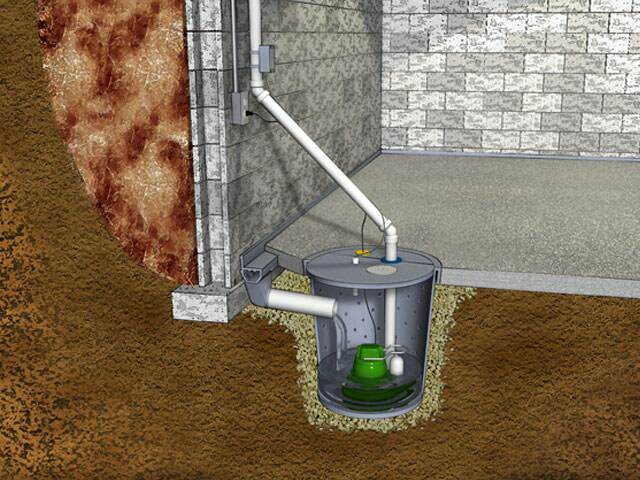 We offer free sump pump installation quotes to homeowners in our Vermont and New Hampshire service area. Each quote includes an on-site consultation, written price quote, and a copy of our 88-page waterproofing book "Dry Basement Science: What To Have Done...And WHY".